Three stories of expat winemakers questioning tradition, discovering valuable new terroirs and advocating fiercely for unsung regions in New Zealand and Australia. A few weeks into my new life in Western Australia, I began to hear of a fellow New Yorker making wine in Margaret River, the state’s most famed wine region—and one of the world’s most isolated. Its vineyard lands, just inland from the Indian Ocean coast, sit 1,767 miles from the country’s next major grape-growing area (the Barossa Valley). This was the place that made Australia’s highest-end Cabernets and Chardonnays, wines that sold for hundreds of dollars and could age for decades. And, I was being told, a New Yorker had recently moved in and turned it on its head. I found Will Berliner in a pint-sized vineyard at the edge of the Wilyabrup subregion, squatting in dusty, rust-colored dirt. In the towering eucalyptus trees, wild parrots screeched to state their claims to the branches. He was wearing a Yankees cap. Kangaroos snoozed in the opposite field. That was putting it mildly. 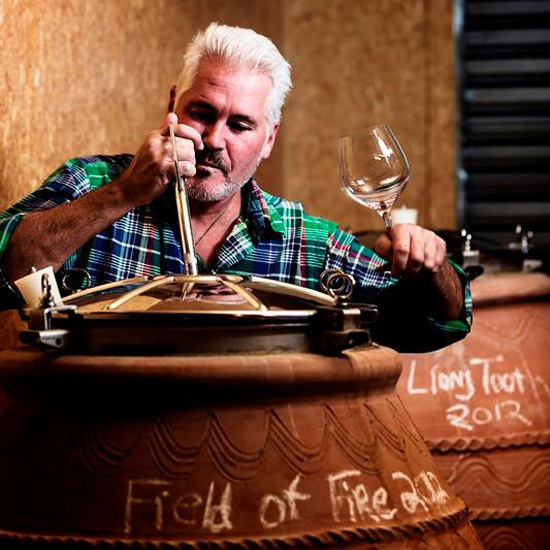 “I don’t think people in Margaret River took him seriously at all,” says the Western Australia-based wine writer David Prestipino. “A New Yorker with no real expertise in wine trying to, in his words, emulate the great Moss Wood Cabernets? No way.” But after his success at MRWS, the accolades kept coming. Cloudburst became an overnight sensation nationwide. Before moving to Margaret River with his wife, in search of a pastoral life along the region’s pristine beaches, Berliner (who holds a science degree from Yale) had been both a restaurateur and a documentary filmmaker. The couple bought a plot of bush land and thought first of planting avocado trees, just for privacy from the road, but then learned that their soil (lateric granite over clay), was promising for vines. Despite having no affinity for wine (in his words: “What’s wine? Do I drink wine?”), Berliner decided to take a shot at growing grapes. As a longtime organic gardener, Berliner gravitated toward minimalist viticulture. He does not irrigate his vines, and he farms them according to biodynamic principals (a philosophy inspired by an early mentor, Vanya Cullen, owner of one of the original Margaret River estates, Cullen Wines). He ferments the juice using only wild yeasts and adds nothing but a small amount of sulphur. This approach, while increasingly popular in other parts of the wine world, is unusual in Margaret River, where conventional farming techniques are still the norm, along with the use of commercial yeasts and other additives like tannin and acid to adjust the final wine. The unorthodox approach has yielded small amounts of spectacular wines that command more than $200 per bottle. There’s a mineral, tangy, honey-and-nuts Chardonnay, a gutsy, cherry cola-like Malbec, and the Cabernet Sauvignon, a chocolatey, autumn-and-eucalyptus scented beauty. All three are complex, poised and perfectly balanced—and though they’re young, there’s every reason to predict that they’ll age beautifully. His neighbors have come around. 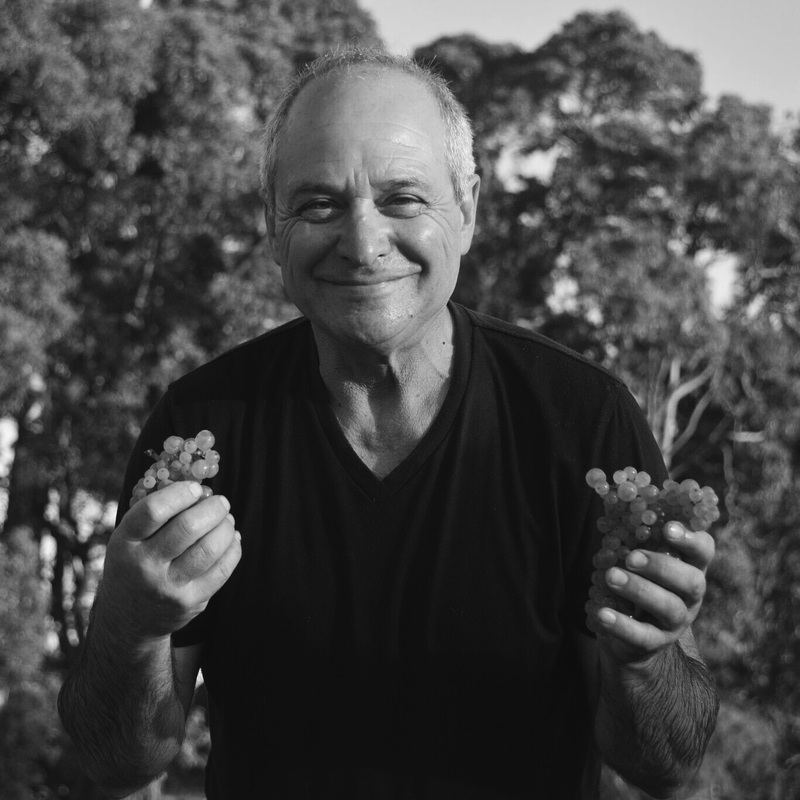 “I can’t help but wonder if [Berliner’s] growing grapes his own way elevates his Cabernet in its definition and purity,” says Edward Tomlinson, winemaker at Margaret River winery Lenton Brae. McLaren Vale has long struggled to shake its reputation as a bulk wine region. It’s the last place you’d expect to find pithy, ginger-and-lemon tea flavored Zibibbo, or a sweet-and-sour, Chinese-herbed Nero d’Avola, both aged in amphorae made from local clay. But these are the wines of Chicago native Brad Hickey, whose Brash Higgins label is helping to redefine “the Vale” as a region that embraces sustainable farming and adventurous winemaking. Hickey is a sommelier-turned-winemaker, with a resume that includes New York’s Café Boulud and Bouley. 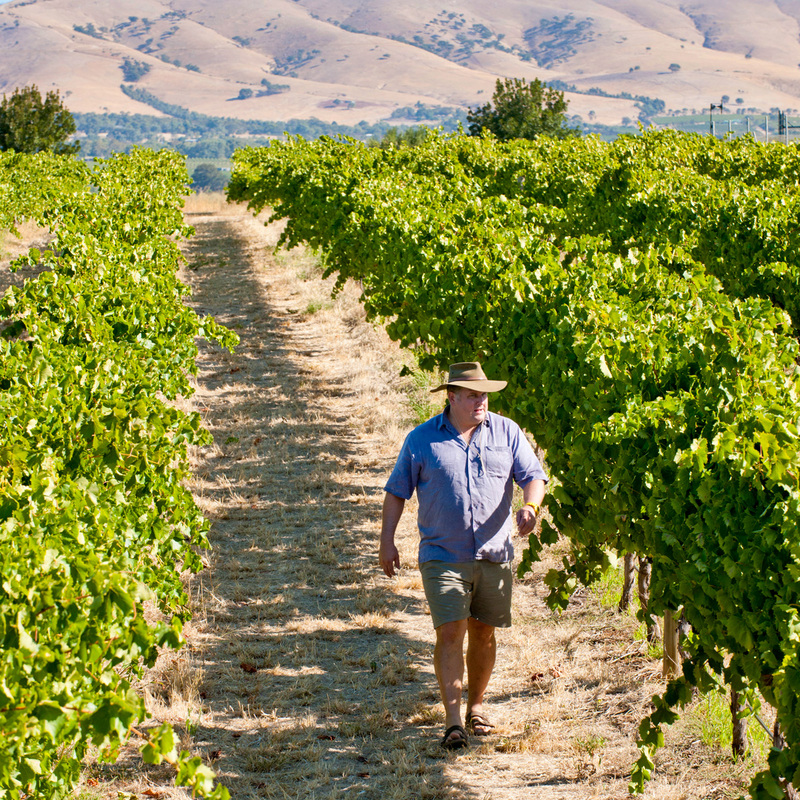 It was love that brought Hickey to the McLaren Vale region in 2007; love first for the vines and then for a local vigneronne, Nicole Thorpe, who convinced him to stay and start his own label from her family’s Omensetter vineyard. Before long, Hickey was helping to lift the profile of small-scale, artisan wineries by spearheading the local collective, Vale Cru. The wines themselves—made both from esoteric grapes and conventional ones, like Shiraz and Grenache—have gained a following both in Australia and Hickey’s homeland. “He’s showing American consumers that wines of finesse can be produced in Australia,” says Michael Madrigale, the influential sommelier at New York’s Bar Boulud. One hour north of Christchurch, on New Zealand’s south island, is a wine region called North Canterbury. This is where, 15 years ago, a pair of California transplants began a search for the perfect soil to grow Pinot Noir. Mike Weersing and his wife Claudia hired a local soil scientist to dig thousands of holes in search of a magic Burgundian mix of limestone and clay. They found it an area called Pyramid Valley, located in an unheard of subregion of North Canterbury called Waikari. They shared their new locale with just one other winery. One new idea they applied was biodynamics. Pyramid Valley became the first vineyard in New Zealand, and one of a small number in the world, to be established from the outset as a biodynamic vineyard. The resulting wines are textural, mineral and long-lived, including Pinot Noirs that range in flavor from meaty and savory to rosey and bramble-fruited, and Rieslings that taste of honeysuckle and wildflowers and morph into otherworldly beings as they age. As the Weersings celebrate Pyramid Valley’s first decade (the first wines were released in 2006), it seems that the their exploration could pay dividends to winemakers throughout North Canterbury. Recently, the scientist who found this magical landscape in Waikari released a report covering the terroir of the entire region. Think dark chocolate, autumn leaves and sweet Christmas spices, with a smidgeon of Aussie eucalyptus and a mineral complexity that will take it many years into the future. Sourced from the sandy soils of the Kangarilla Foothills, this slippery-textured glugger may be an unusual blend, but it effortlessly combines all that is great about both grape varieties: lime, flowers, and oyster shells from the Riesling, and a slippy, waxy texture from the Semillon. Drink by sea and sand. This stunning, food-friendly Chard has flavors of lemon, nutmeg, and slate and a distinctively crunchy, chalky texture. Drink now, or watch this wine morph with age. Christina Pickard is an American-born professional wine writer who, after living abroad for 13 years in both Britain and Australia, has recently made a move back to her home country.